We decided this week to have company-wide training on SEO – wow it’s blown my mind, it’s like so where do you start to play the game with Google when they constantly change the goal posts? What I did learn is that thankfully content is still king – that’s the good part – so if you can produce lots of great content Google will love you. Phew, so we’re still in business for a wee while yet! What I also learnt is that Google will love you even more if you take the content you have and present it in many different forms to produce splinters of other original content. So say you commission a great survey – I’m a true believer in survey’s because they give you so much original and interesting research and you present the findings in lots of different forms such as a press release, blog, video, webinar, podcast, photos, infographic, cartoon, whitepaper – hey presto – your SEO will go up and this is exactly what Google is looking for. Links are also key to increasing your SEO too, so once again using PR to create as much original content on your company with links directing back to your site is the message of the moment. The more coverage you get the more mentions and links to your website and you travel up the search engines. However, what I also learnt which shocked me is that traditionally you would have sent out a press release and hope that it appeared on numerous sites, in the USA in particular most companies use a newswire to post their press release on as many sites as possible that take press releases. The view was that this improved SEO, however, if your content looks the same as elsewhere on other sites to Google’s algorithms then at best the affect is neutral or your site can be penalised for duplicating content on multiple sites. So US PR agencies who send everything out via the newswires should take note – having duplicate content on multiple sites is no longer good for SEO – contrary it will have a negative impact. On the flip side though, traffic is what most companies are actually looking for so if you do get the same press release on multiple sites and it does drive traffic, just not help your SEO position. 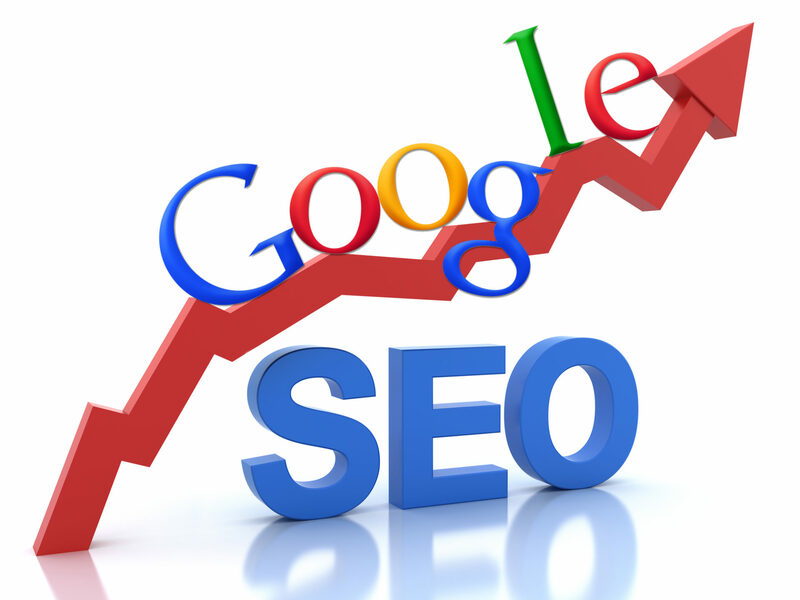 To confirm that you are getting traffic that does not just bounce straight off your site check your analytics, you can sign up to Google for free. Confused??? You have to learn to play the game – that’s what I learnt this week – you need to know Google’s rules and obey them whether you like it or not. Opting out is not an option if you want to survive in business. Go learn the rules and come play with the rest of us and remember content is King and always will be!